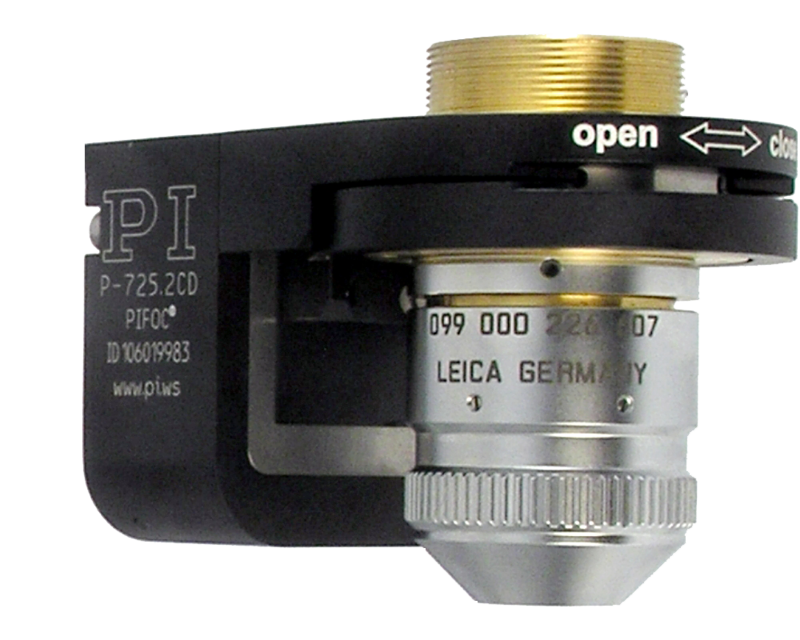 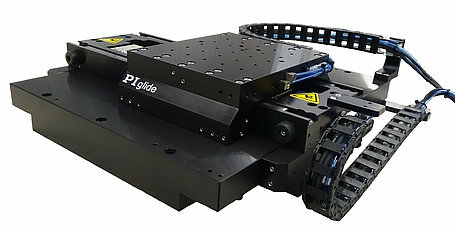 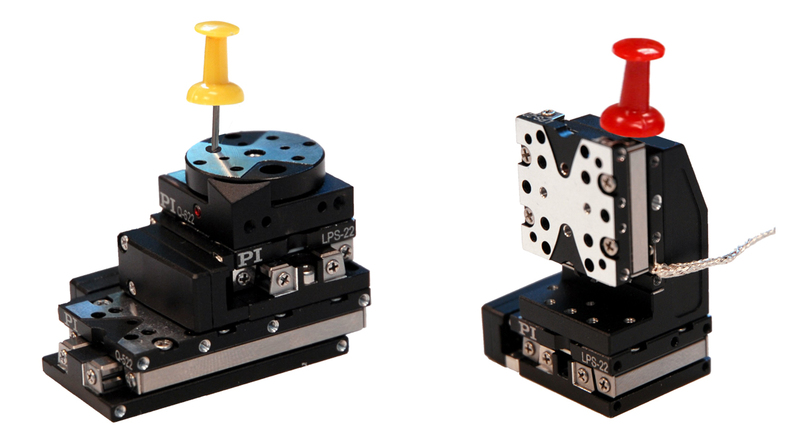 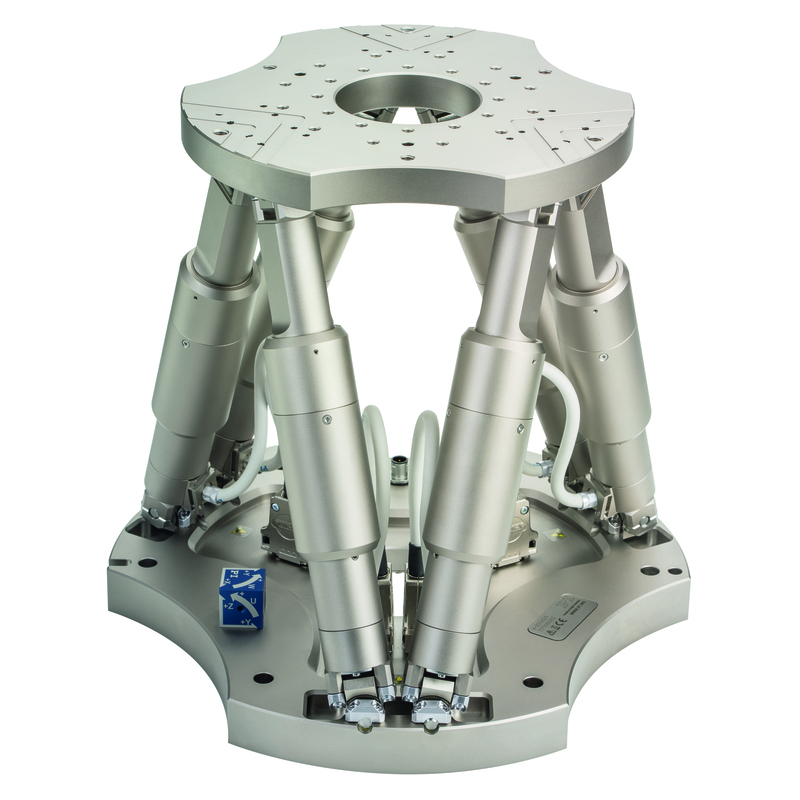 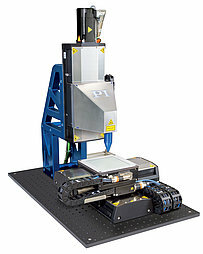 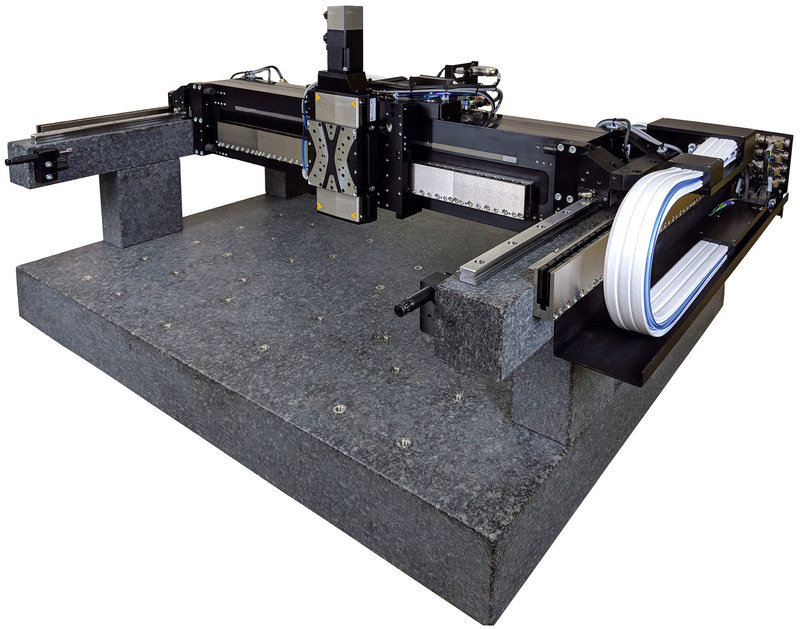 January 22, 2019 - Tradeshows - PI (Physik Instrumente) L.P.
A 10-axis precision motion and positioning system includes a includes a hexapod for angular alignment along with a software programmable pivot point. 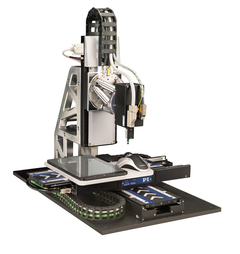 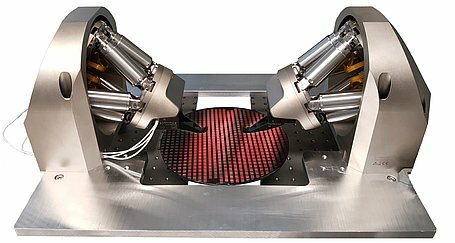 A fast voice coil actuator with high-resolution force feedback operates the robotic finger for touch panel testing. 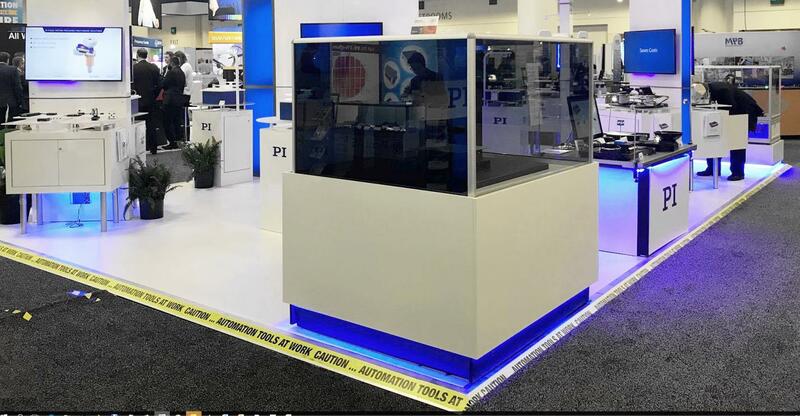 February 2019, San Francisco, CA – Descend the escalator and enter the exhibit hall to the world’s largest multidisciplinary photonics event. Taking just a few steps past the entrance, PI’s booth displays the latest state-of-the-art precision motion technologies. 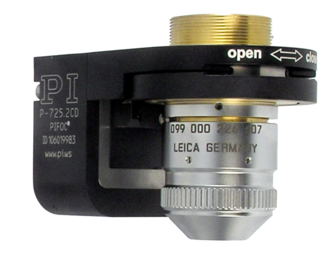 PI engineers are on-hand to answer questions and propose solutions for precision motion projects in industry, research, and science.